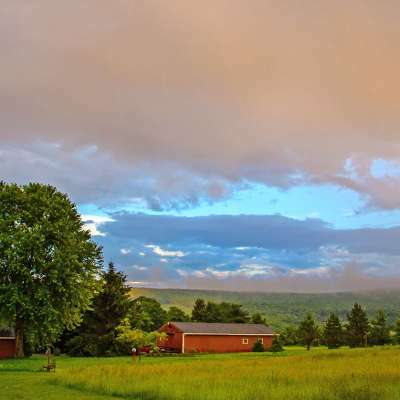 Have an extreme summer adventure in the Laurel Highlands. From long haul biking and hiking to exhilarating sports and driving courses, you’ll find something for every adventurer. 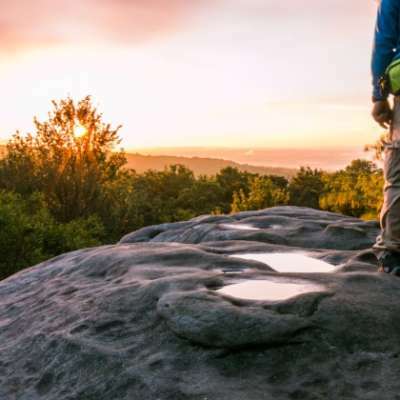 Backpack 70 miles through picturesque valleys and mountains on the Laurel Highlands Hiking Trail. 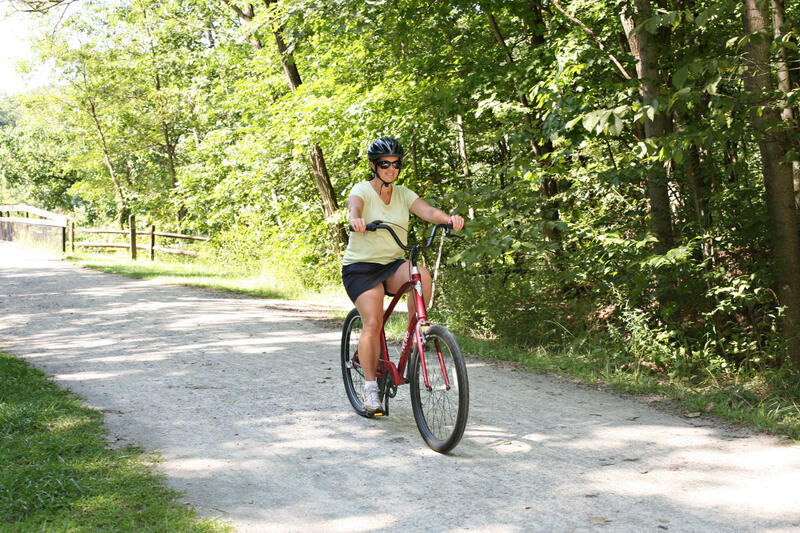 Varying terrain, expansive overlooks, and so many other surprises await on this trail. 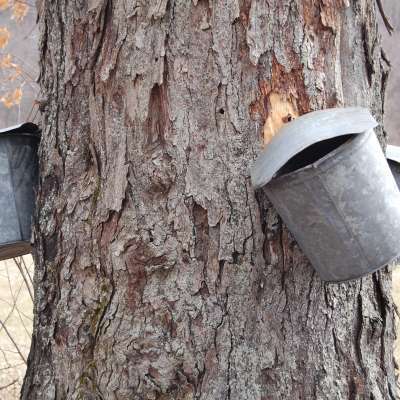 Hike from Seward to Ohiopyle and reward yourself with an excellent meal and a cold one at the end of the trail. With shelter areas ever 8 to 10 miles, your accommodations are sorted. Make sure you reserve your shelter areas with DCNR. All other regulations can be found here. 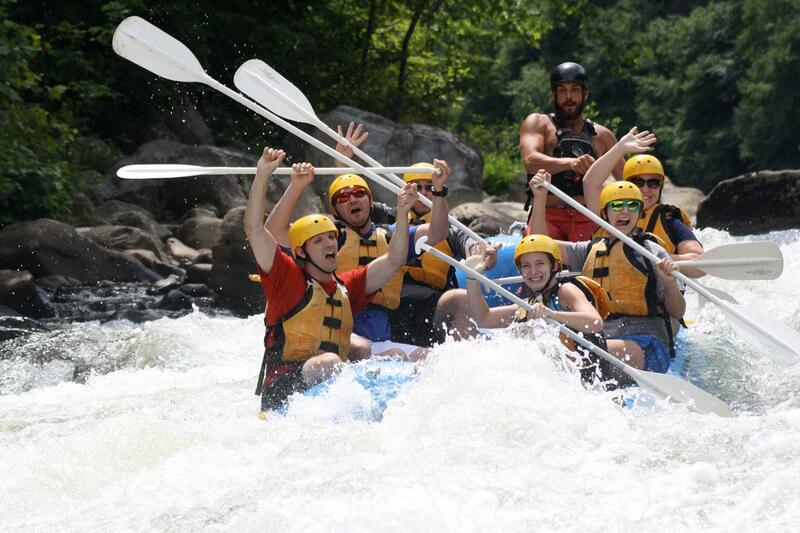 Feel the thrill of the whitewater in a raft with 5 of your equally daring friends and family. Tackle whitewater rapids, maneuver between giant boulders, and experience the heart-pumping water for yourself. Bragging rights go to those that make it through the trip without falling out of the raft. Go with a guide to make sure your trip is smooth sailing. Dangle your feet above the ground and fly through the trees on a zip line. Duel your friends at Nemacolin Woodlands Resort’s Fatbird SuperFlyer. 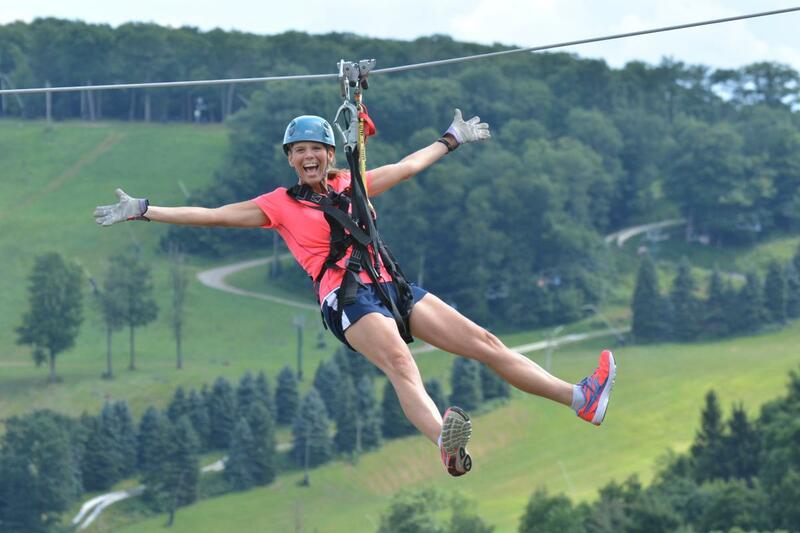 Explore the canopy with Seven Springs Mountain Resort Laurel Ridgeline Zipline Tour or the Screaming Hawk Zipline. Reach speed up to 60 mph, fly down nearly 2,000 feet of ziplines, and zip over 50 feet off the ground. 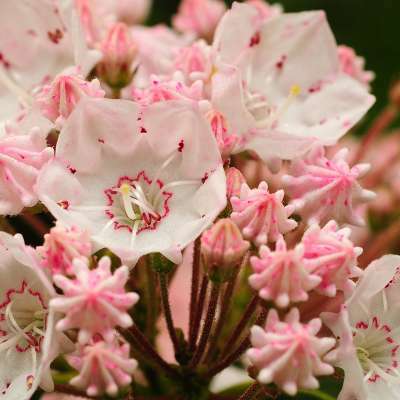 Bike 150 miles along the Great Allegheny Passage for the ultimate summer trip. Stay in charming B&Bs, or find a spot to camp along the way. The options for this trip are endless. Go off-road at Nemacolin with professional instructors. 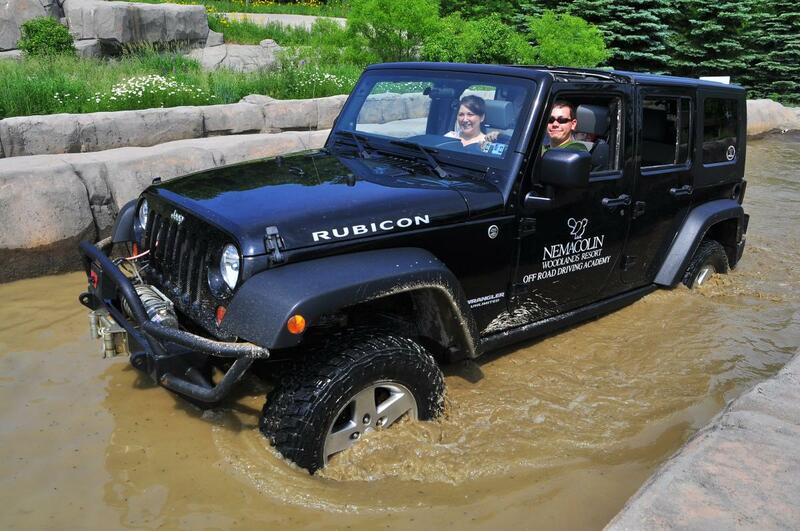 Bring your own Jeep or let the guide take you out in one of Nemacolin’s Jeep® Rubincons. You’ll have plenty of chances to get some mud in the tires with over 20 miles of rugged trails and terrain.